RCM installs and services many different types of lifts in Maryland to make mobility in your home easier and worry free. We offer a variety of different types of lifts we are confident we can install a lift that would fit your needs. We install and maintain elevators, Stairlifts, wheelchair lifts, and dumbwaiters. RCM only uses highly trained factory trained technicians for all installations and service. 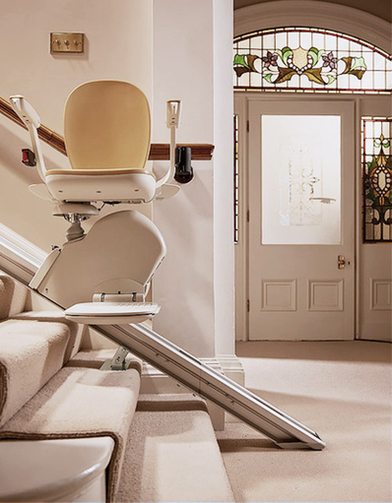 We offer a yearly maintenance agreement on all elevators and wheelchair lifts we have installed. We have a technician on call 24 hours a day 7 days a week in case of emergencies.